Innovative Components maximum concentration unique properties. Provide safe and gradual lightening effect on all skin types. Neutralize free radicals and reduces melamin content in skin after UV exposure. Restores even skin tone and radiant complexion by reduction of skin discoloration. 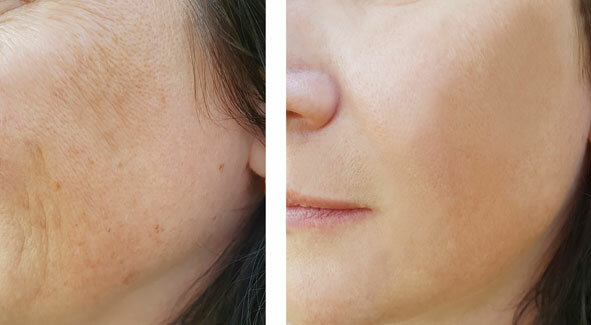 Lighten skin discoloration caused by Acne, Age Spots, Freckles, Pigmentation & Skin Tone.